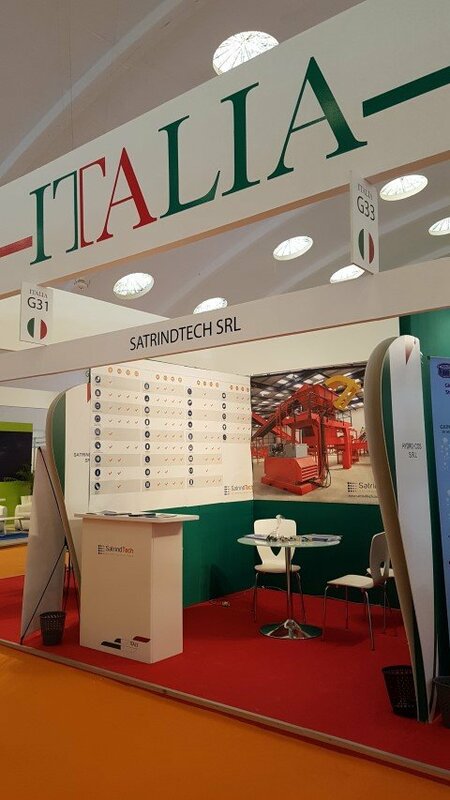 From today 23 until Friday 27th of October we await you at the G31 stand of the Italian Pavilion of Pollutec MAROC in Casablanca, an international exhibition of equipment, technologies and services for the environment. First environmental meeting of international scope within the Kingdom, the exhibition is a place of networking opportunities, projects and knowledge sharing between sector stakeholders. Located at the core of the African continent, it brings new business opportunities with sub-Saharian countries searching for environmental solutions. We look forward to you with pleasure.